Sleek Contour Kit + Shattered Glass Gloss = $19 Shipped at Ulta! 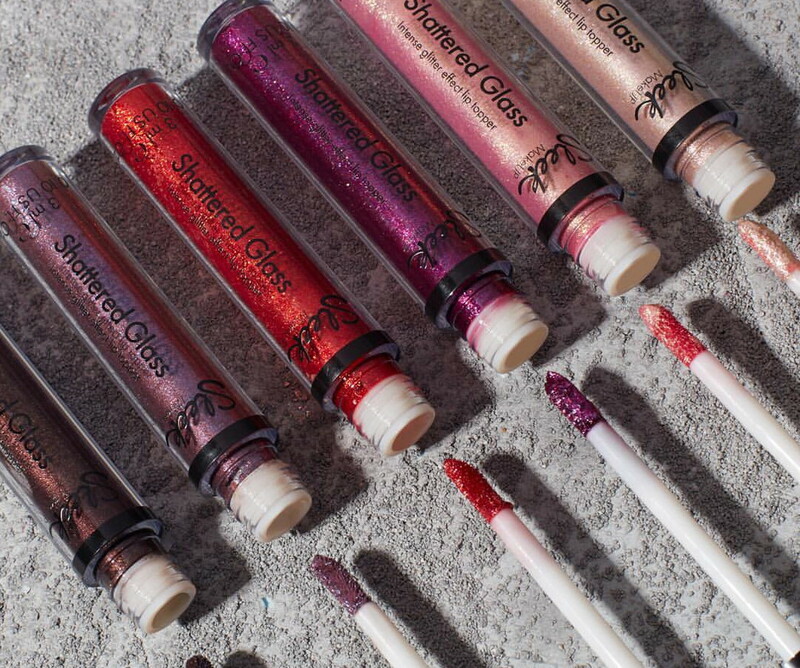 Sleek makeup is 40% off at Ulta when you purchase Sleek Shattered Glass Lip Topper for $7.00! 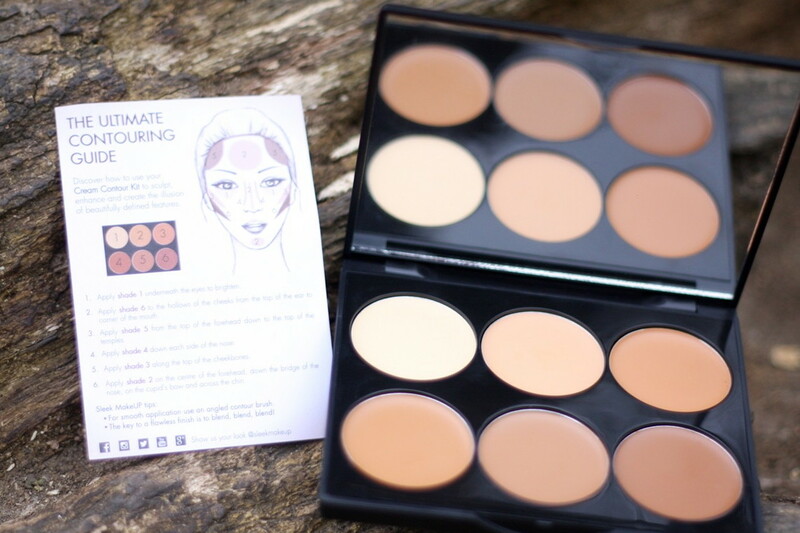 We spotted the Sleek Cream Contour Kit for $15.99, but after the discount it will be only $9.59. This deal is only available online. Pay $5.95 for shipping, or get free shipping on orders of $50.00 or more. To offset shipping costs, use coupon code 762939 to save an extra $3.50. The final price with shipping for this purchase will be $19.04. Please note that these products are not available for store pickup. Buxom Show Some Skin Foundation, Only $20 at Ulta – Reg. $34! The post Sleek Contour Kit + Shattered Glass Gloss = $19 Shipped at Ulta! appeared first on The Krazy Coupon Lady.